The beautiful 3-stories wooden structure that blends beautifully with the surrounding Kinosaki Onsen atmosphere. 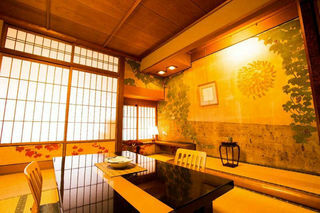 Ryokan Tsutaya is known for its historical and artistic decorations. Our interior have been decorated with hand writing letters and Japanese paintings by Katsura Kogoro (later known as Takayoshi Kido) who stayed at our property and played a large role in the establishment of the new Meiji government in around 1864. Enjoy our relaxed atmosphere and experience a taste of warm and personal service. Winter delicacy! 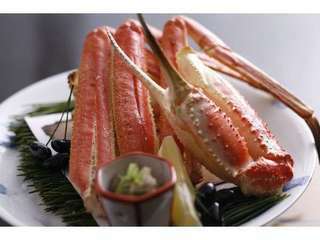 Must-have Crab Kaiseki Course Plan! 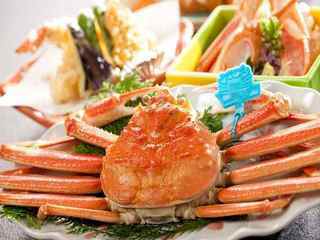 *Dinner Menu: -tofu with Kanimiso(crab butter), -a boiled whole crab locally caught near by port, -grilled crab, -crab sashimi, -crab tempura, -crab chawanmushi, -one portion of crab hot pot, -soup, -Japanese pickles, -dessert Dishes and ingredients vary and change depend on season. The Crabs Are From Local Tsuiyama, Kasumi or Shibayama Port. Outside food/drinks are not allowed. Children meals: Dinner is the same as the lunch kid's plate. Breakfast (JPY1050,incl. tax) is charged separately. 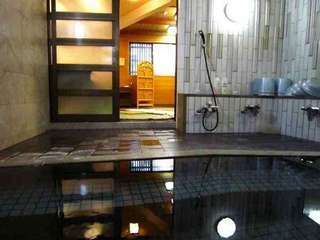 Consumption tax and hot spring taxes@JPY150, hot spring bath admission@JPY190 are charged separately. Please notify us as soon as possible about any cancellations.